Offering you a range to fit your budget and taste preference. 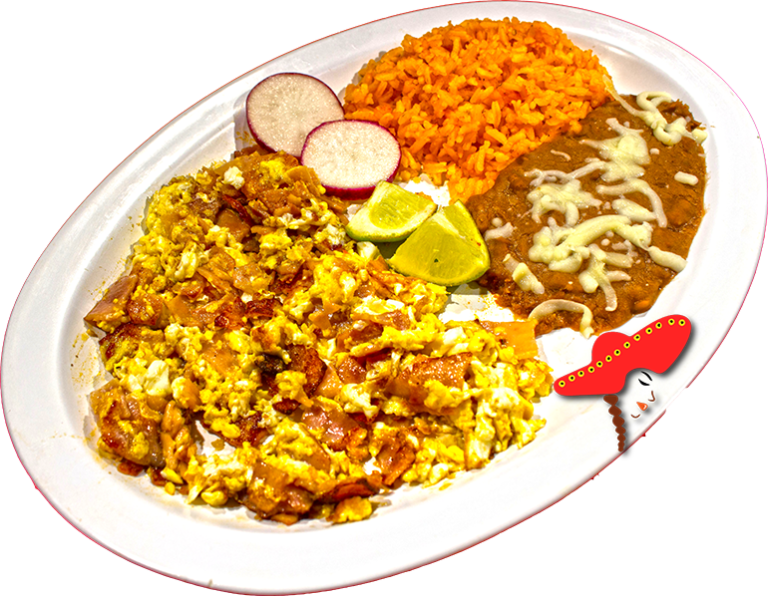 Linda's Mexican food prepares their ham & eggs with cubed premium ham; paired with four scrambled eggs; refried, or whole beans; mozzarella cheese; paired with your choice of corn or flour tortillas. Delicious Ham and egg breakfast burrito. Definitely look forward to trying more of their intriguing Mexican food, 4 out of 5 stars, well done! I've tried almost everything on the menu and can honestly say that I haven't been disappointed yet. 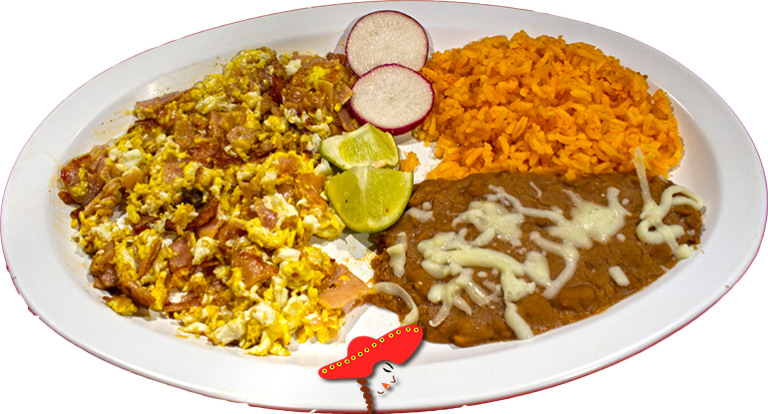 My favorite item is the ham burrito (so hard to find a good breakfast burrito in Sacramento!!! ).